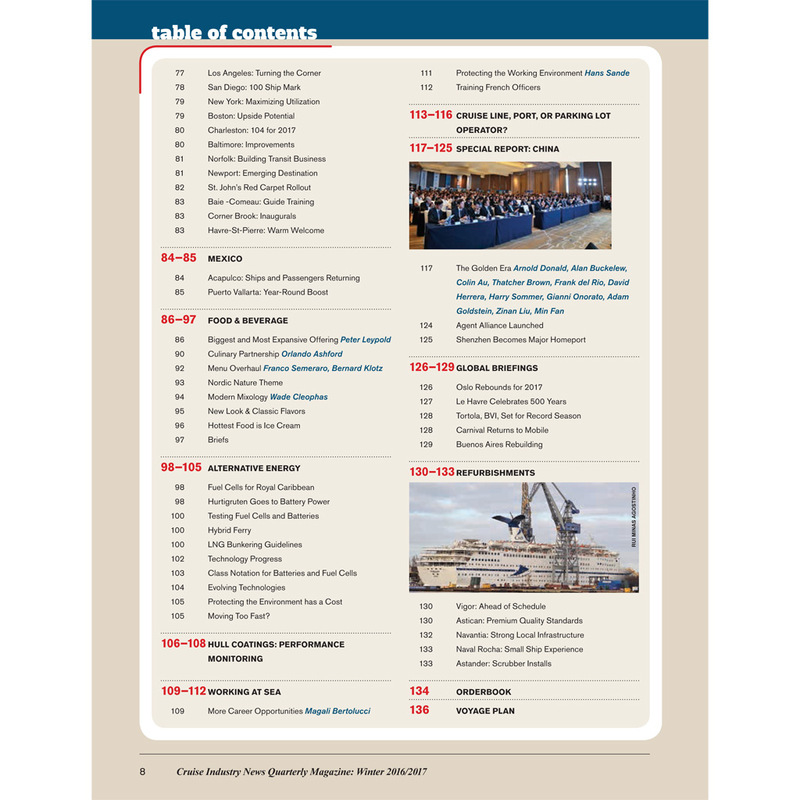 Instant PDF of the Winter 2016/2017 Industry News Quarterly Magazine edition. 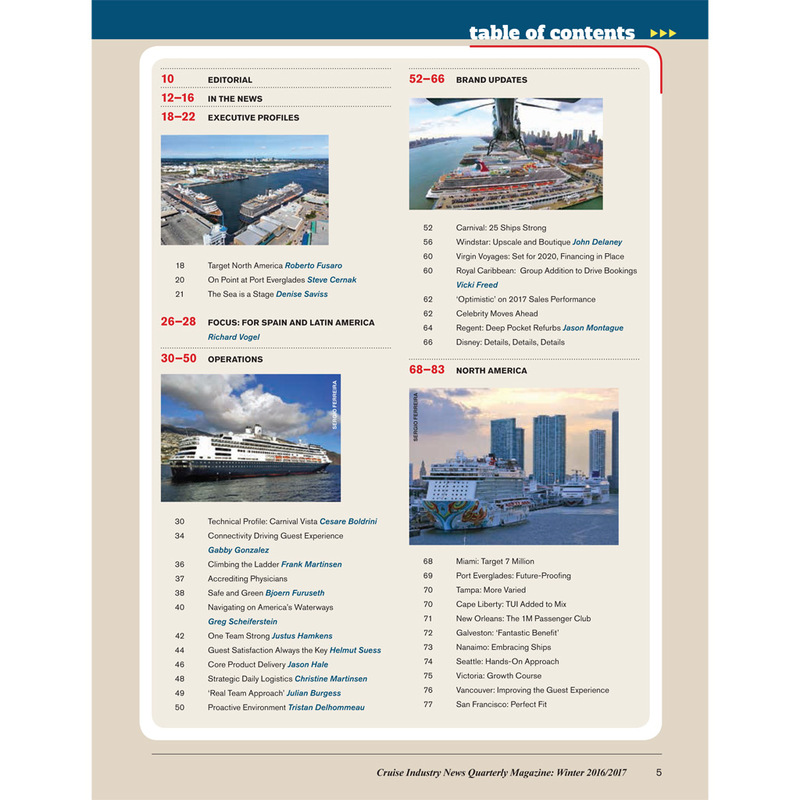 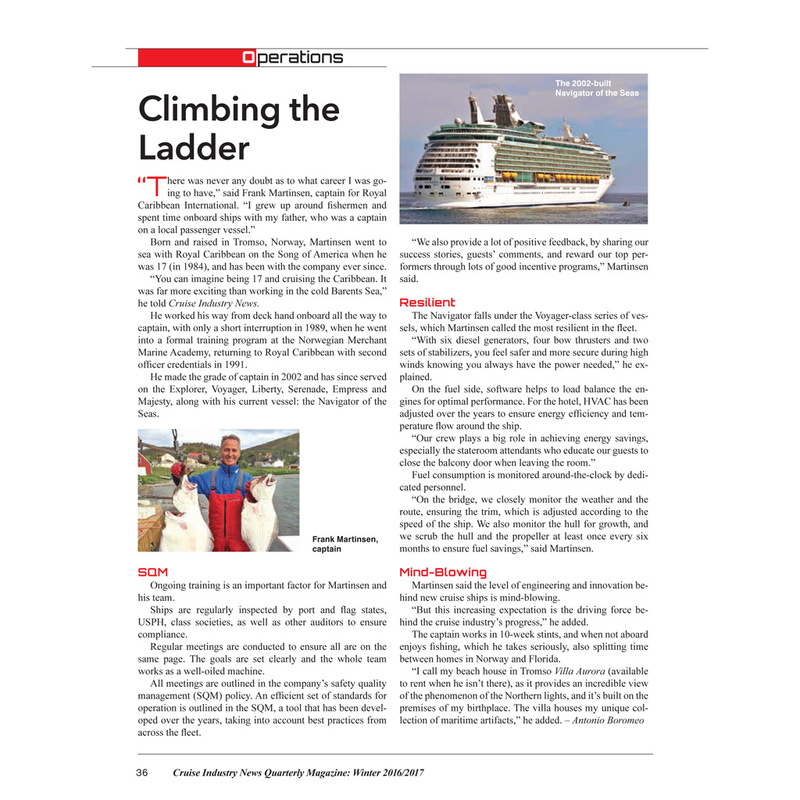 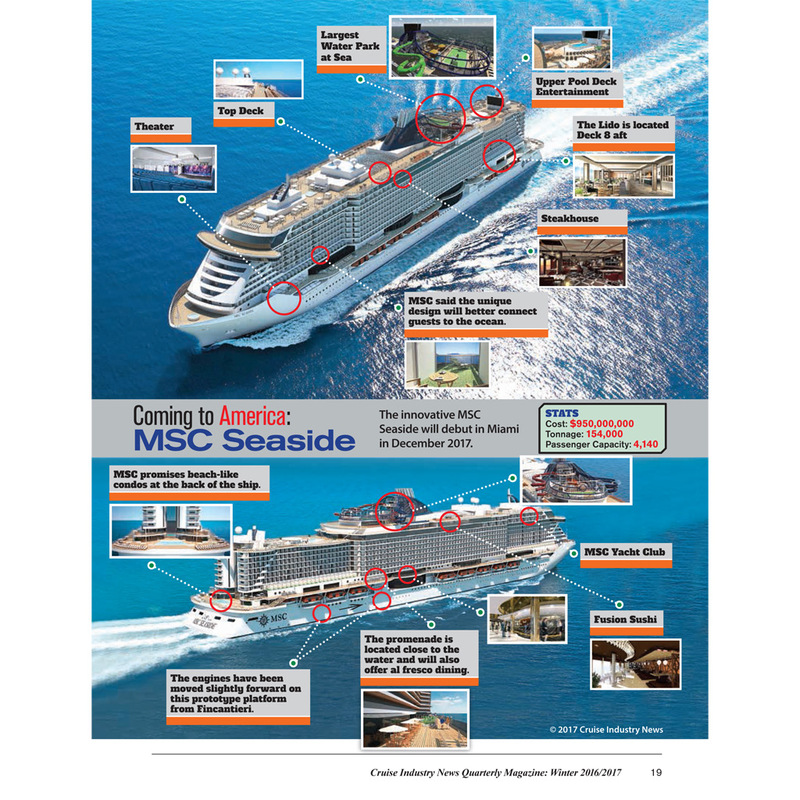 Instant PDF of the Winter 2016/2017 Cruise Industry News Quarterly Magazine edition. 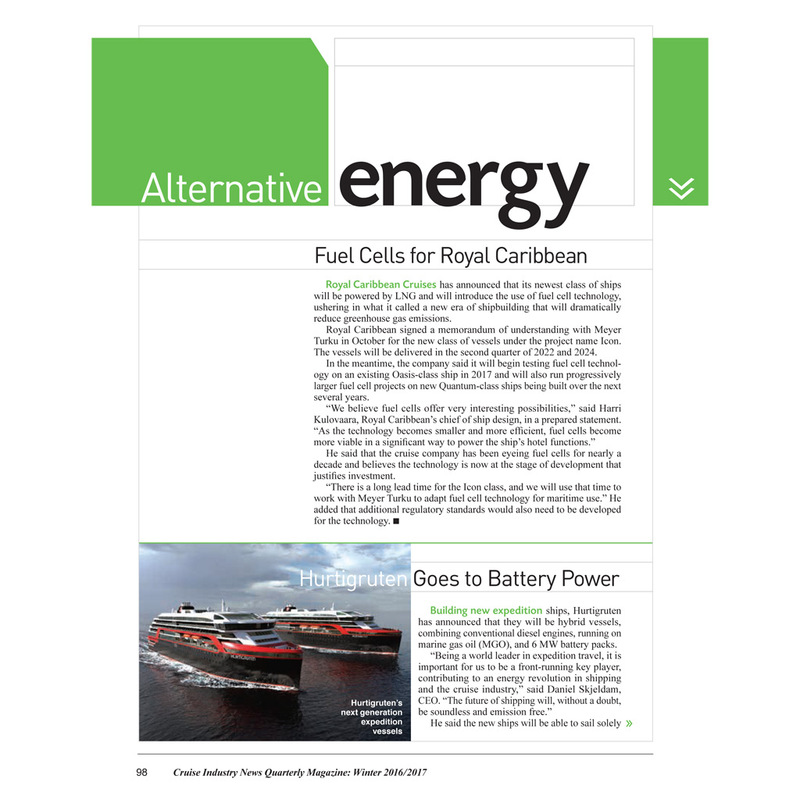 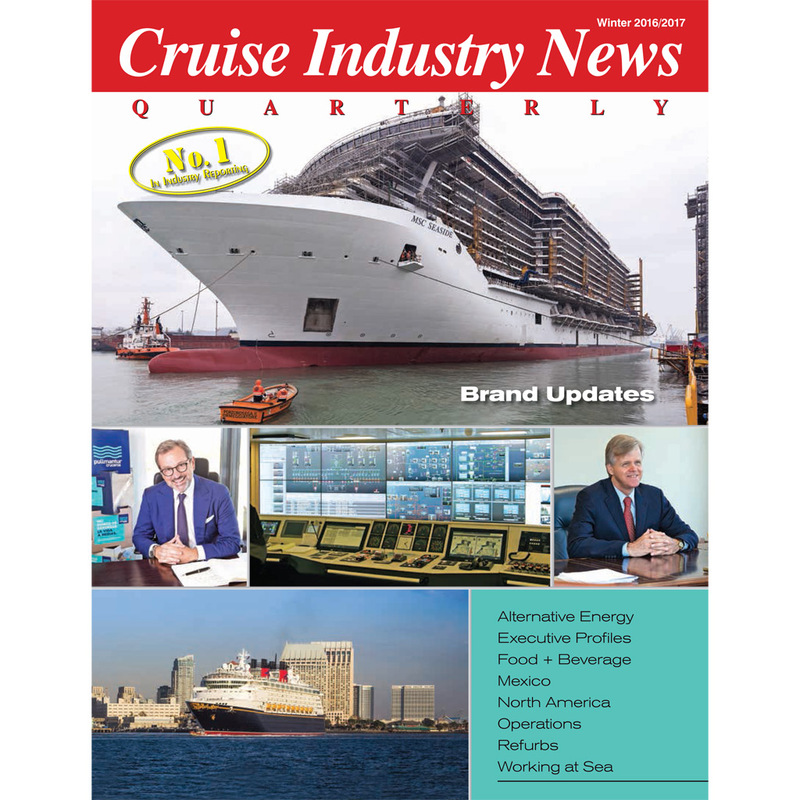 In exclusive interviews and research, Cruise Industry News Quarterly covers all aspects of the industry – from issues and challenges to business strategy and growth potential.